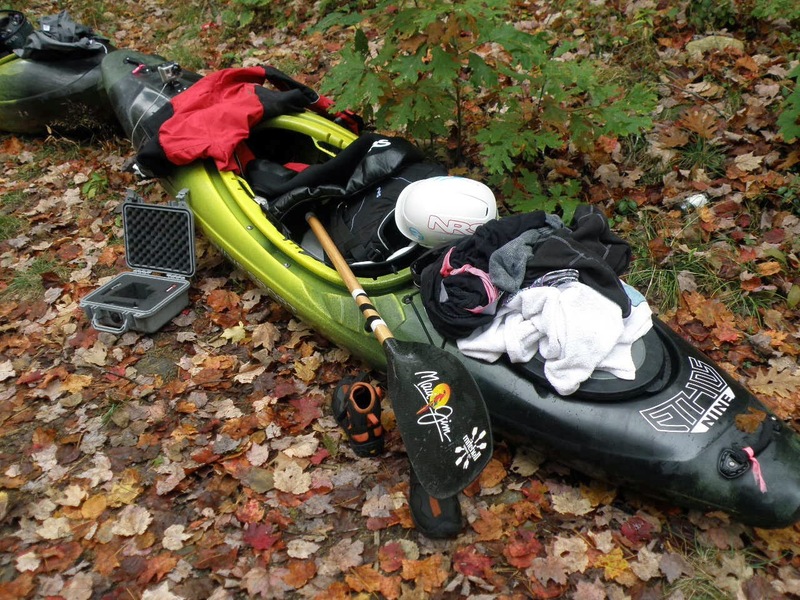 I haven’t been paddling that much this fall mostly because we haven’t had much rain. What I have been doing is a lot of house work. We spend so much time traveling in the spring and summer that fall is a time where we get a lot of stuff done around the house. 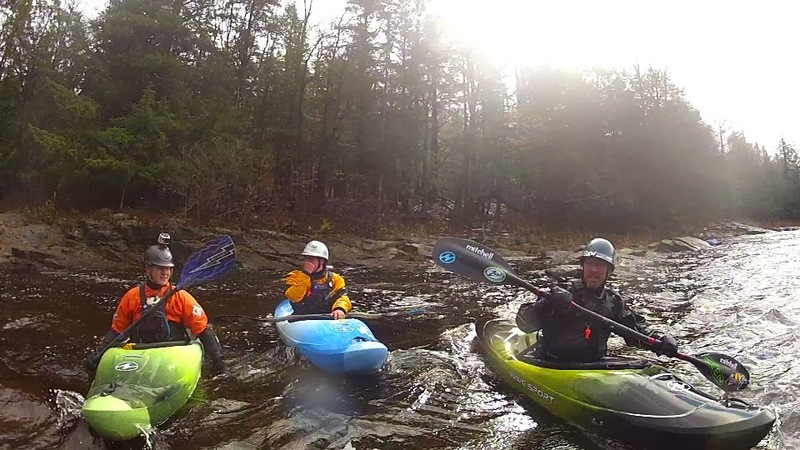 I was able to run a new river the North Branch Piscataquog during the fall draw down. It’s this cute little scenic class II/III run in NH. I paddled the Ethos nine which was the perfect boat for the 7 mile windy, narrow stretch of river. I went to Moose Fest in Old Forge, NY which is always a great time. 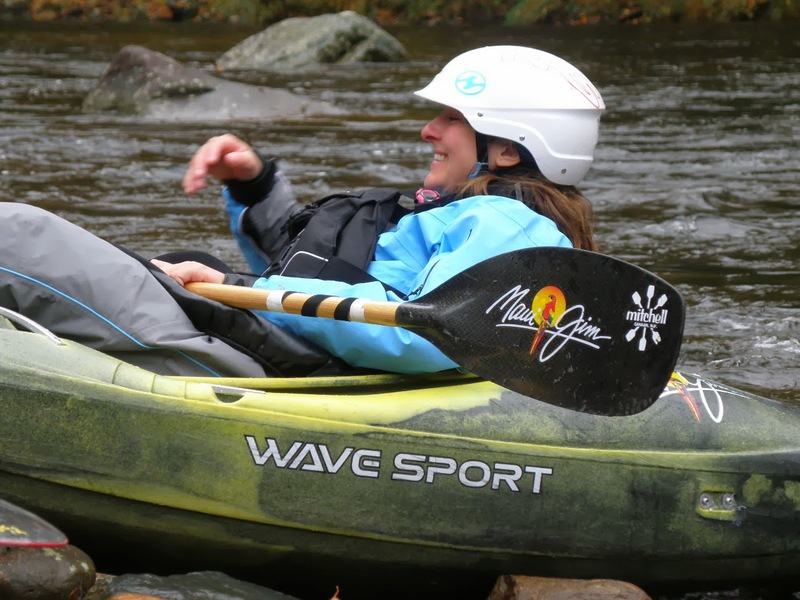 I put on a clinic for Mountain Man and Wave Sport on the Middle Moose which is the class II section. We had 9 people sign up for the clinic. Luckily, Jeff came with me and Katelyn Green a new member of Team Wave Sport and they helped out. The clinic went great, everyone left real happy and I know one person bought a Wave Sport boat right after the clinic. If you haven’t been to Moose Fest put it on your calendar for October 2014 you will have a great time! 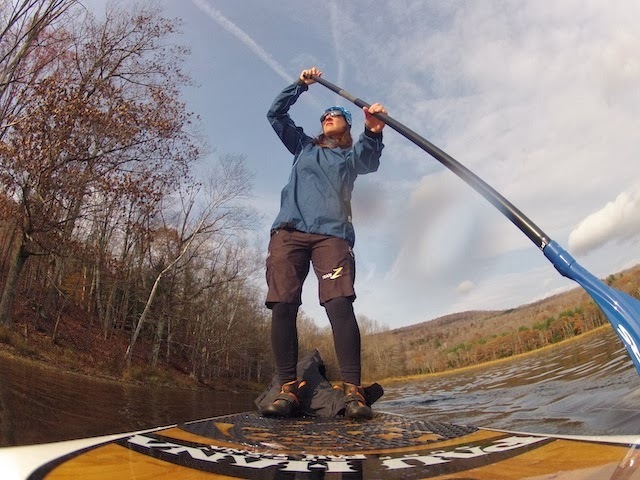 I also, took an ACA Instructor course which was really fun, did some open boating in the BlackFly Option, helped Zoar Outdoor with the Academy after school kayak program and did some flatwater SUPing. 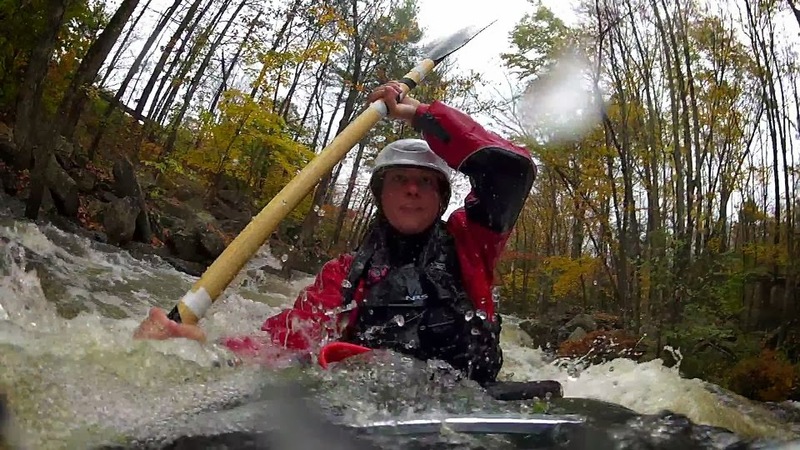 I guess you could say I’ve done some paddling this fall! Winter is right around the corner but I’m hoping November brings some rain before the snow comes. Ethos nine on the Pisscat! Sean, Katelyn and Jeff rockin the Recons on the Moose! I love the Ethos nine! I love my KEEN Landcaster Lace’s! SUPing on the Sherman Reservoir on my Pau Hana Oahu!